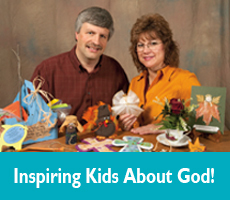 Bible recipes and Bible snacks for children's activities. Things to play with, things to eat, things to create. Enjoy!